Hotel La Laguna Spa & Golf participates in the Torrevieja and sea gastronomy days, which will take place from June 2 to 7. 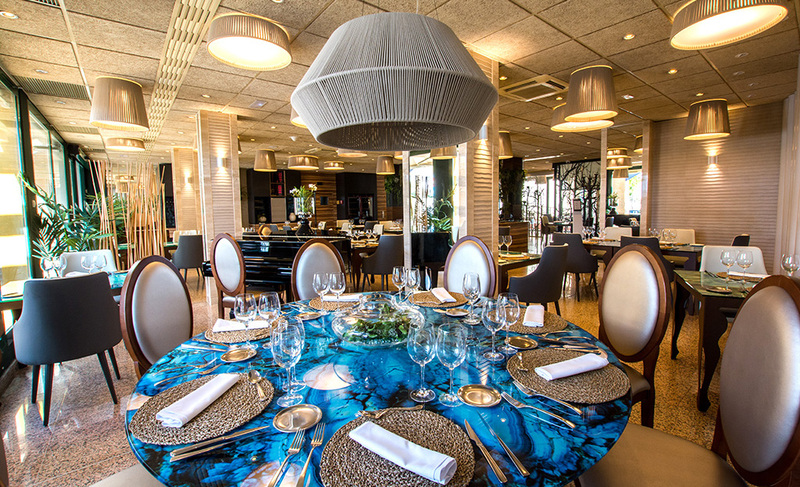 The chef of La Laguna Restaurant has prepared a special menu inspired by the gastronomy of Torrevieja and Vega Baja. The menu can be tasted at a price of 50 euros on June 5. The Association of Businessmen of Hospitality of Torrevieja and Region is the architect of the Gastronomic Days ‘Torrevieja and the Sea’. On the other hand, continues to open mouth because just when the days of Torrevieja and the sea, begin those of Rojales, in which also participates the Hotel La Laguna Spa & Golf. On June 8 you can try a menu at La Laguna Restaurant inspired by the essence of the garden. In particular you will try dishes such as a Vietnamese roll, squid medallions, Iberian creamed scallops, red tuna tartar with wild sprouts, lamb slugs in their juice and you will finish with a creamy orange toast. All a delight. You dare? We wait for you to taste the best of Torrevieja gastronomy. Golf tourism in TorreviejaDo not miss the parades of Moors and Christians in Rojales!